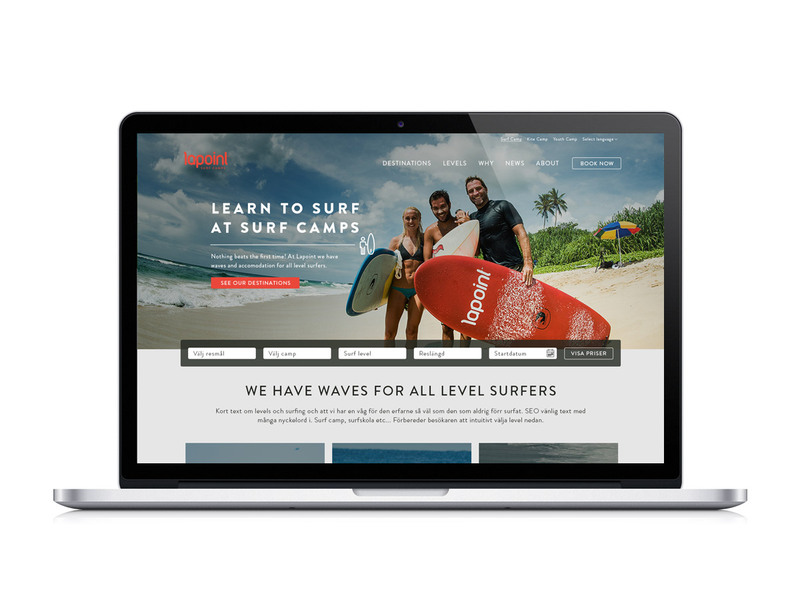 We’ve had the opportunity to create a new graphic identity and web platform for Lapoint Surf Camps. 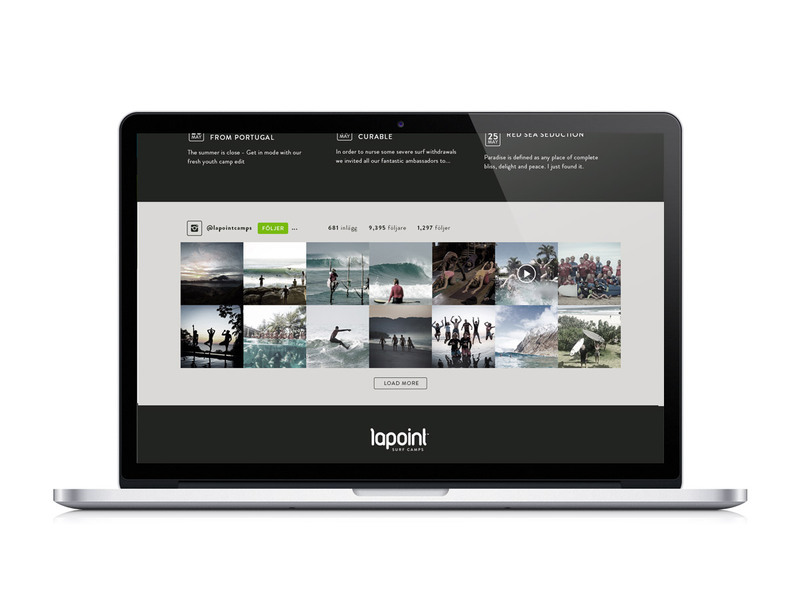 Lapoint has surf camps in most continents and is referred to as the largest surf camp company in the world. 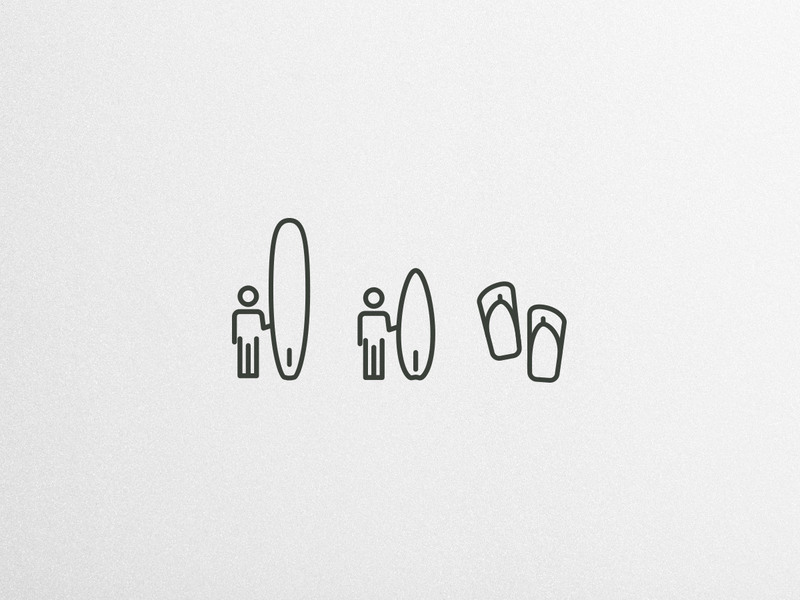 It offers surfing to all kind of level surfers. 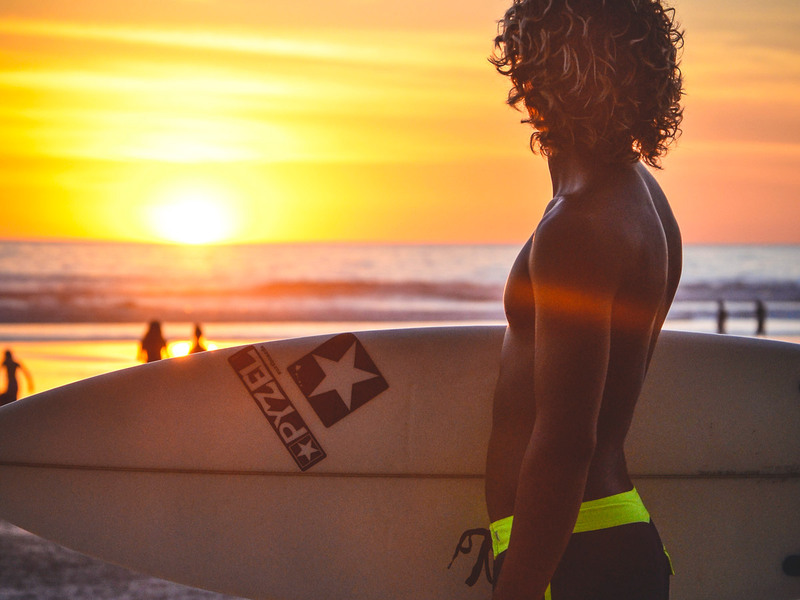 The biggest challenge was to create a web tool that could meet Lapoints demands from SEO marketing to keeping the genuinity of surfing. One phrase to work from – Life should feel like this every day. We created logo, brand guidelines and a website and we’re really proud of the result.